Are Laundry Services Easier Than In House Laundry? 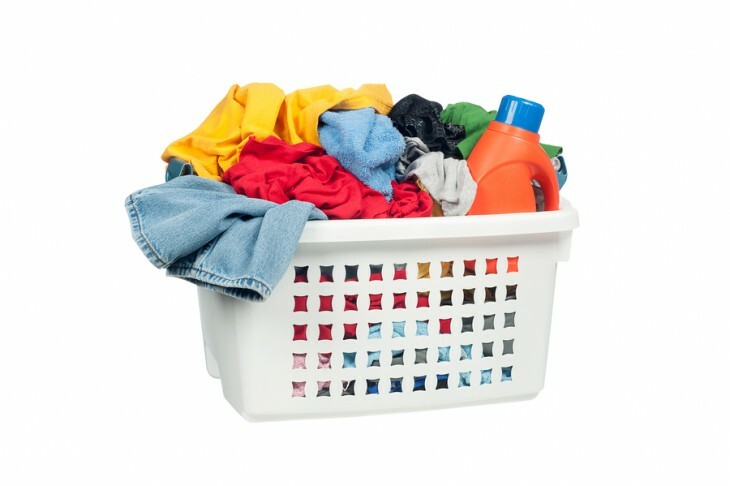 Home » Linen, Facilities, and Uniform Services Blog » Laundry Services » Are Laundry Services Easier Than In House Laundry? Do you have to worry about the laundry at your business? How much time does it take on average each week to worry about, and also maintain your laundry services? Every company is going to have different needs and different expectations of their employees, but why worry about something that you don’t have to? When it comes to doing laundry in house it can be expensive to keep up with, and take either your time, or your staff’s time away from other important business that they could be attending to. Laundry services are extremely important in maintaining a clean and comfortable environment, but they sure can be a hassle. This is why there are companies that actually help busy businesses with their laundry services. By using a laundry service provider, you are essentially freeing yourself from having to handle everything on your own. Yes there is typically a higher cost by using a laundry service than doing everything in house which is something to consider. But while you are considering that, also keep in mind that time is money. It may be “cheaper” to have one of your employees taking care of the laundry for you, but that is taking time away from other responsibilities that need to get handled as well. The price difference between in house and using a laundry service provider isn’t that substantial to begin with. And when you use a provider, you don’t even have to think about when the laundry will be done, you will know that everything will arrive clean and sanitary on your schedule!